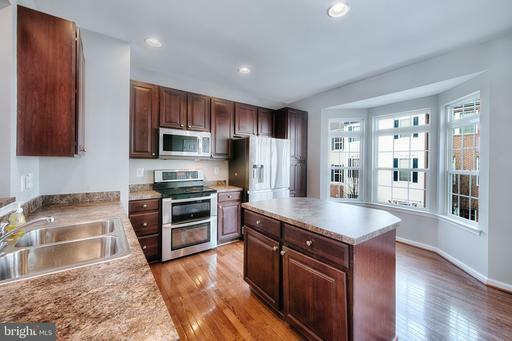 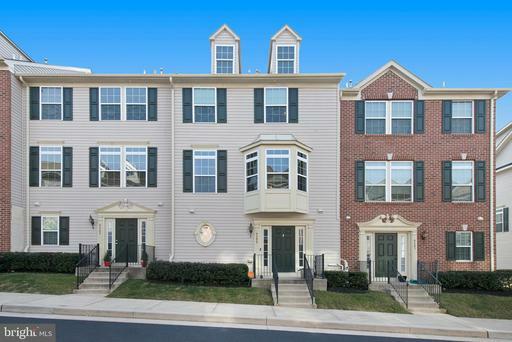 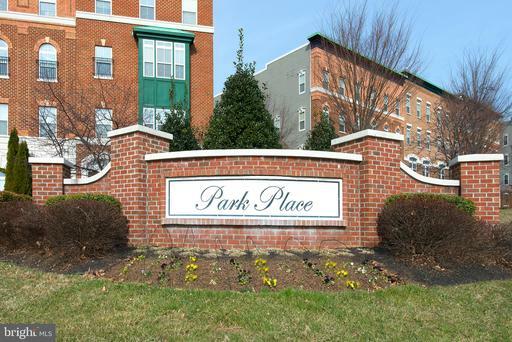 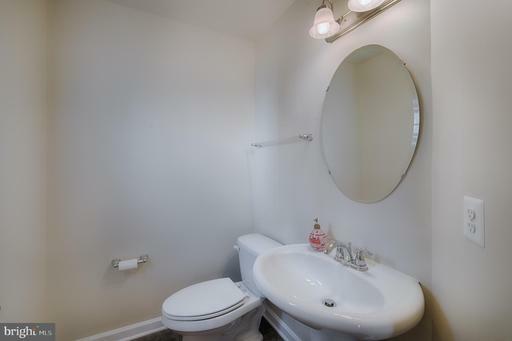 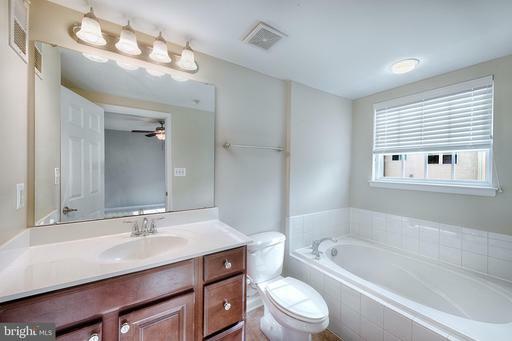 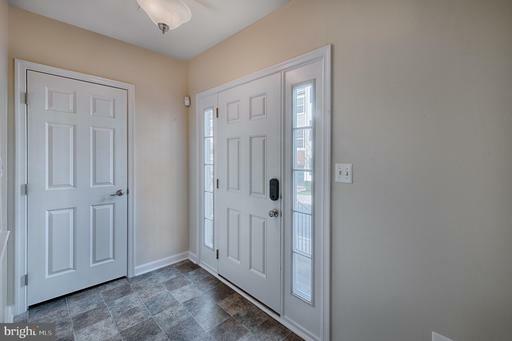 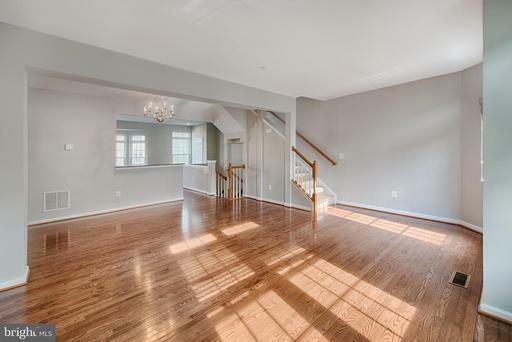 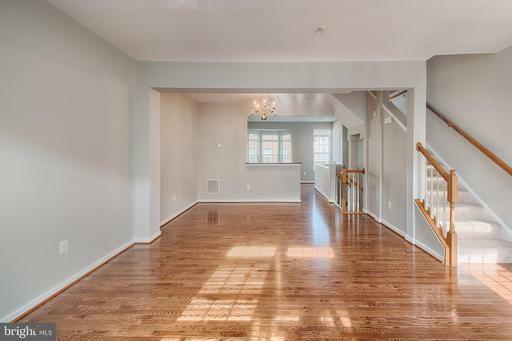 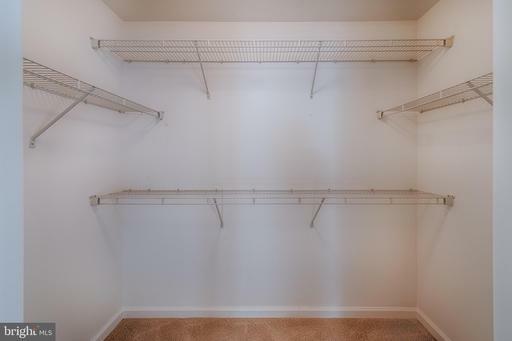 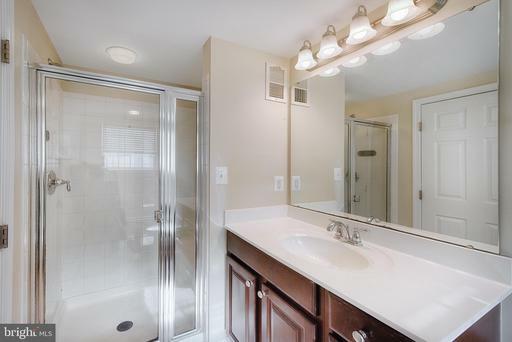 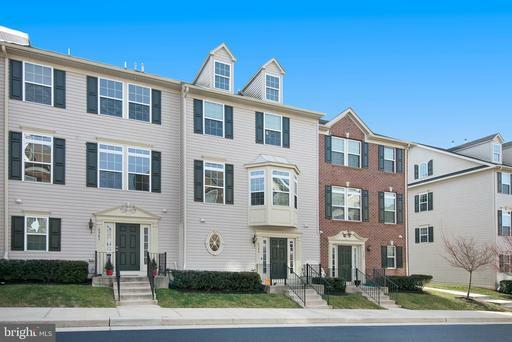 Recently Renovated, This 3 Bedroom, 2.5 Bathroom Townhouse Sits In The Quiet Community Of Park Place! 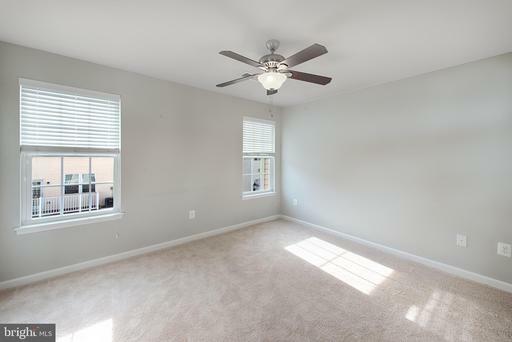 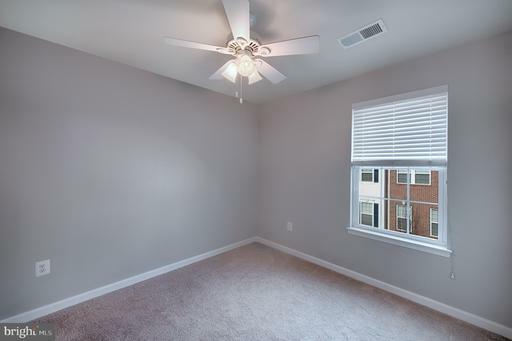 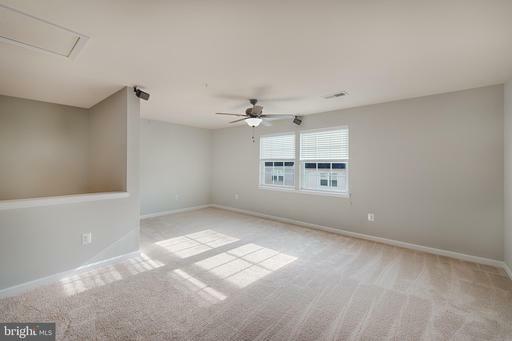 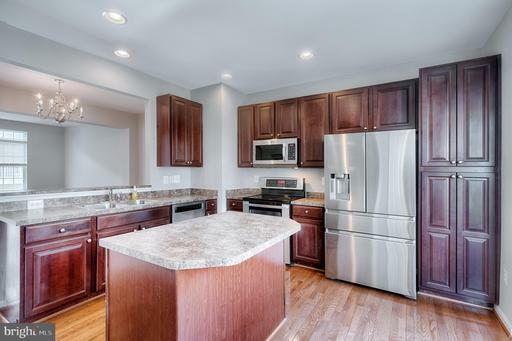 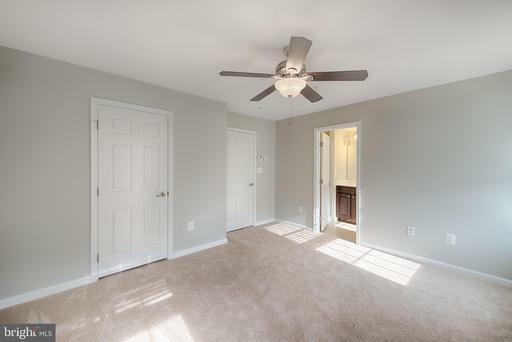 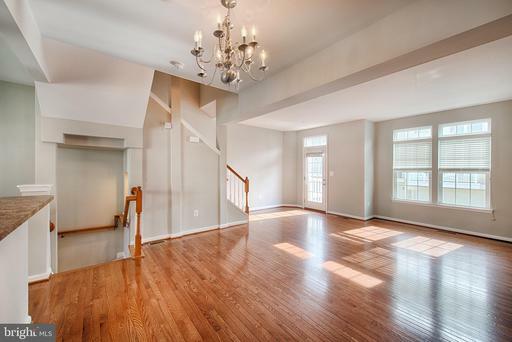 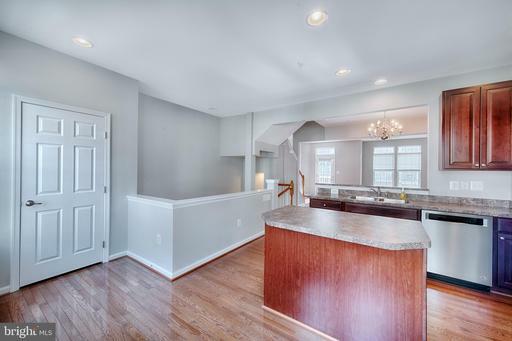 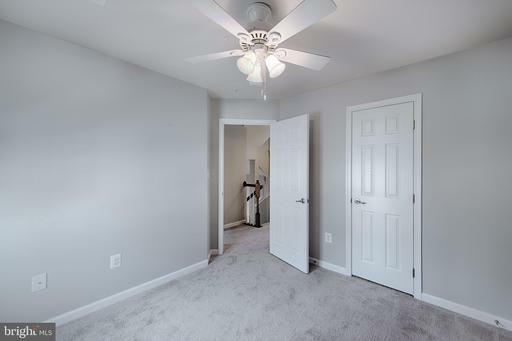 Boasting A Spacious Open Floor Plan, This Beautiful Home Features A Large Breakfast Bar & Kitchen Island, Custom Cabinets, Stainless Steel Appliances, Hardwood Floors, Recessed Lighting, Fresh Paint, And All New Carpet! 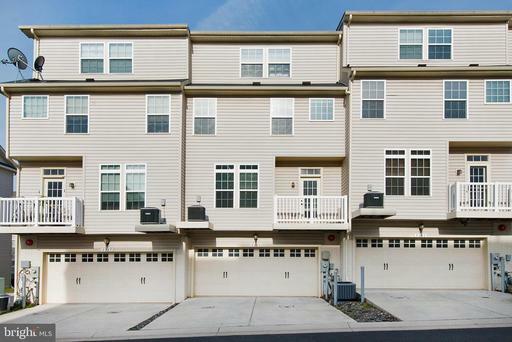 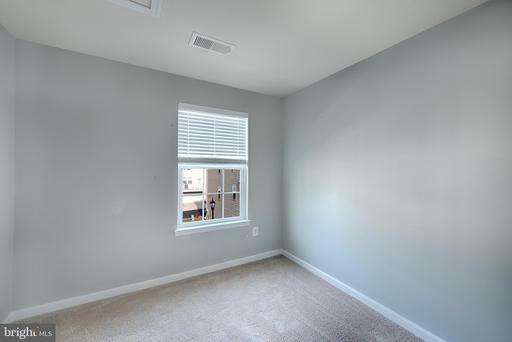 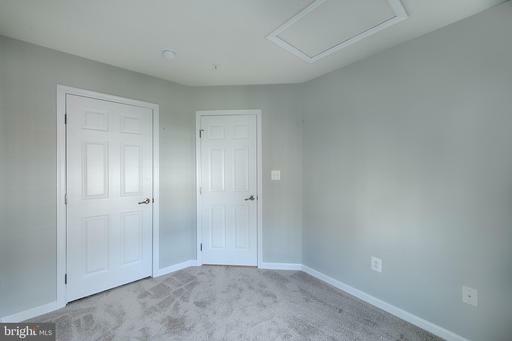 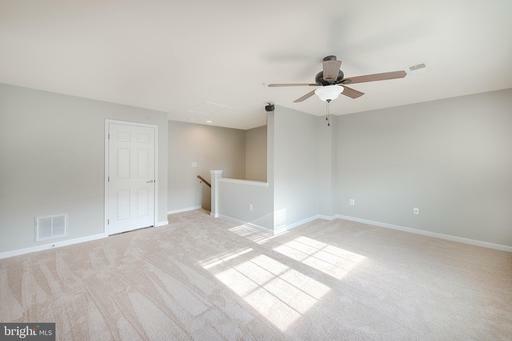 Bonus Features Include A 2-Car Garage, Washer/Dryer w/ Pedestals, A Private Paved Driveway, And A Huge 4th Floor Loft! 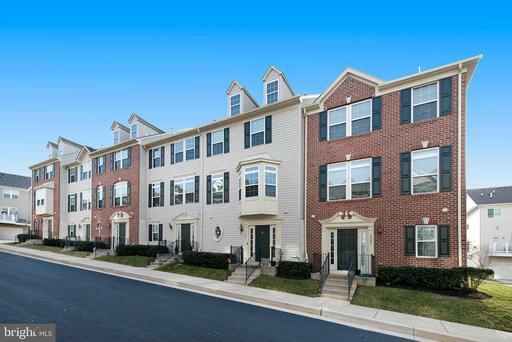 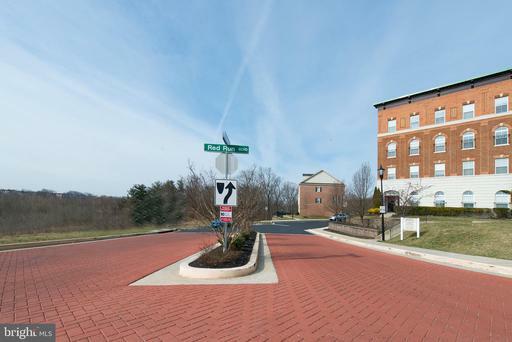 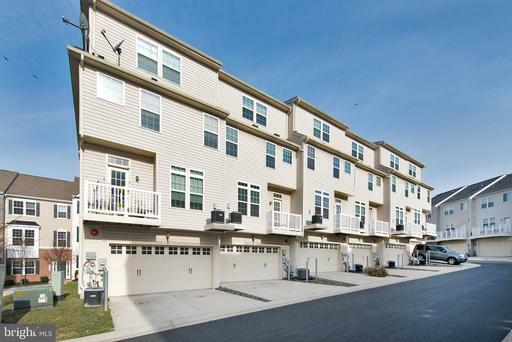 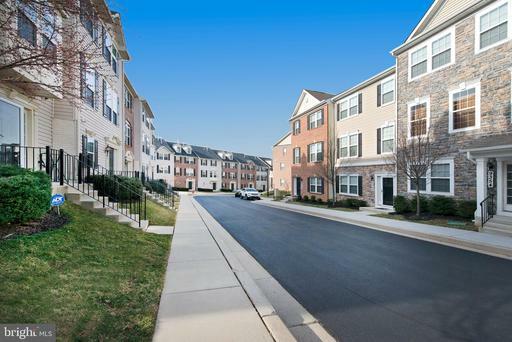 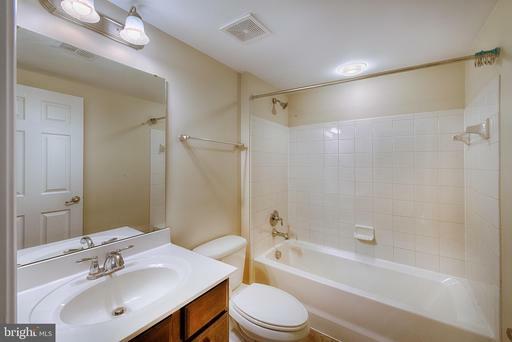 All Of This Conveniently Located To The Metro Centre, Wegmans, Shopping, Restaurants, 795, And Hiking Trails! 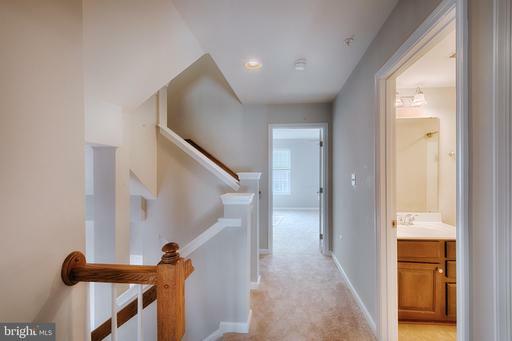 Ask your Lender about HomeReady Conventional Financing, only 3% down!